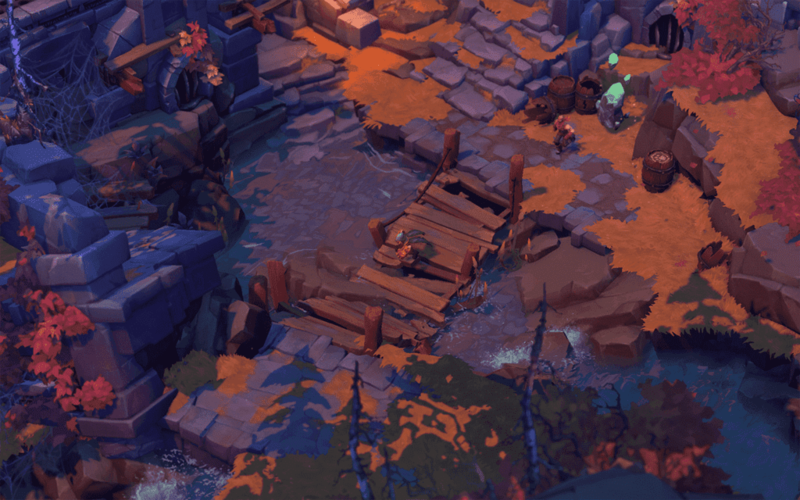 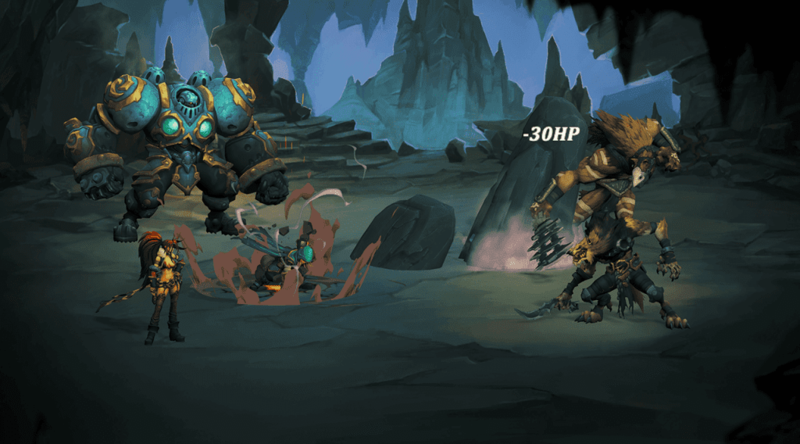 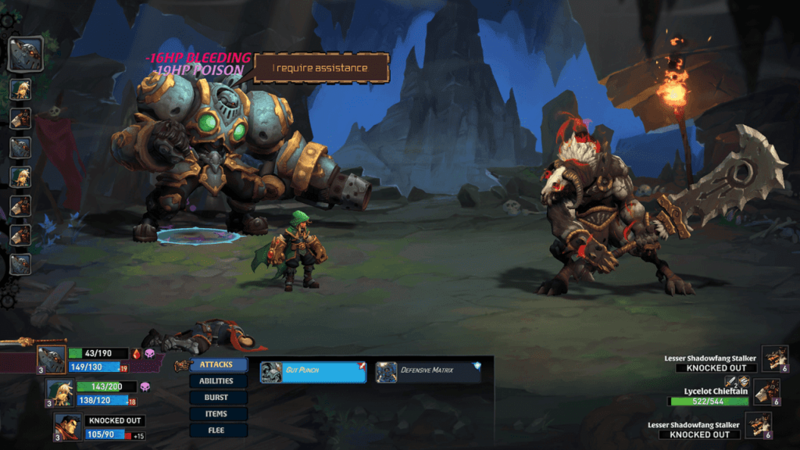 Critically acclaimed turn-based RPG, Battle Chasers: Nightwar, is approaching its launch on Nintendo Switch. 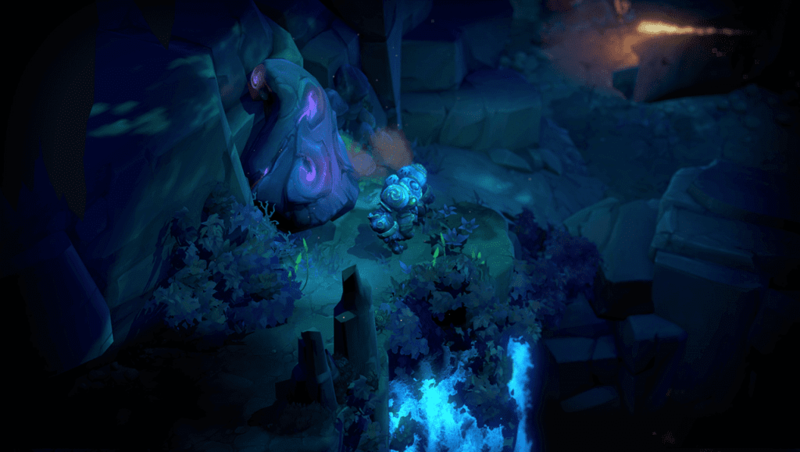 The game was developed back in 2015 after being able to reach its goal in a successful Kickstarter campaign that garnered 14,175 backers. 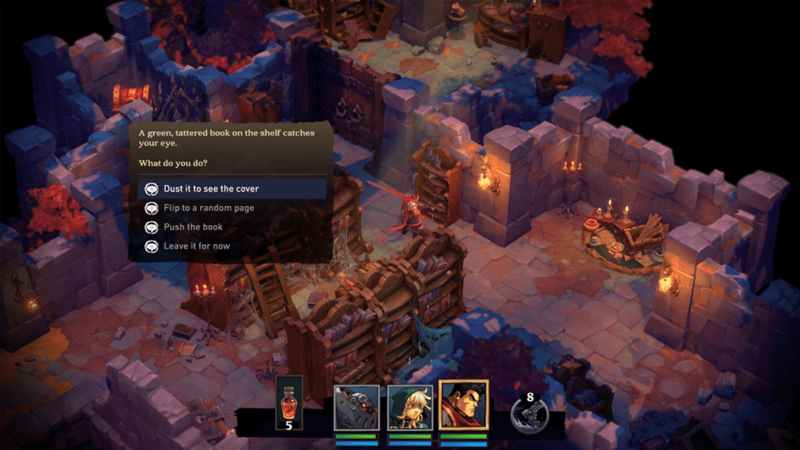 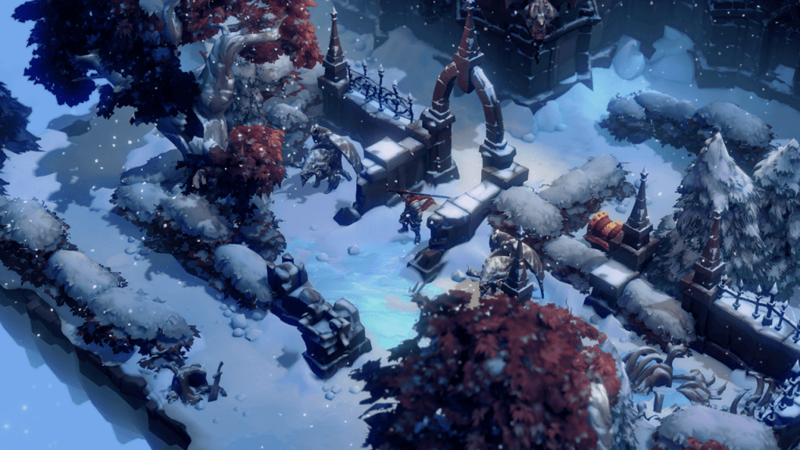 The team of Airship Syndicate managed to develop a quite unique game as they managed to modernize the JRPG concept with procedurally-generated dungeons and more. 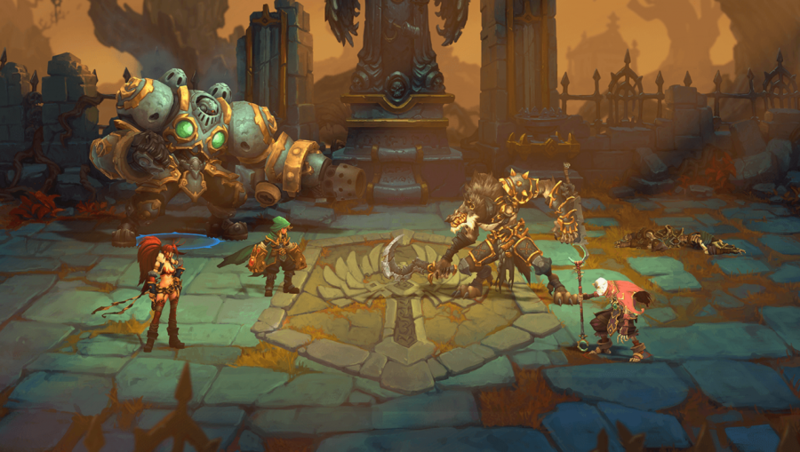 Battle Chasers: Nightwar is set to come out on Nintendo Switch on May 15, 2018.